Asbestos Management in Workplaces – What is Required? The NSW Work Health and Safety Regulation 2017 (WHS Regulation) specifies that a person conducting a business or undertaking (PCBU) with management or control of a workplace must manage the risks associated with asbestos in a workplace. This does not apply if the building was constructed after 31 December 2003 and no asbestos has been identified. The asbestos management plan must be reviewed at least every 5 years and revised if circumstances involving the ACM change. When management or control of the workplace is relinquished or the PCBU sells the property, a copy of the asbestos register must be given to the PCBU assuming management or control. Residential properties are not required to have an asbestos register unless the premises are also a workplace. So who is a PCBU? A PCBU includes an employer, corporation, association, partnership, sole trader and certain volunteer organisations. All employers are PCBUs, as are all persons or organisations who carry on a business or perform work. A PCBU has the primary duty of care to ensure the health and safety of workers while they are at work in the business or undertaking. A PCBU is also responsible for ensuring work carried out does not carry risk to the health and safety of others. The PCBU with management or control of the workplace must ensure, so far as is reasonably practicable, that the workplace, the means of entering and exiting the workplace and anything arising from the workplace are without risks to the health and safety of any person. A ‘volunteer association’ that does not employ anyone is not a PCBU. If it becomes an employer it also becomes a PCBU for purposes of the WHS Act. A ‘strata title body corporate’ that does not employ anyone is not a PCBU, in relation to any common areas (it is responsible for) used only for residential purposes. have management or control over the workplace, for example a property management group or agent. A landlord and tenant are both PCBUs where leased premises are a workplace. Likewise, a building owner, principal contractor and each subcontractor on a building site are all PCBUs. Hazmat is well positioned to support our clients to comply with and benefit from the WHS legislation. Our technical team is well versed in the undertaking ACM surveys, developing ACM registers for workplaces and providing advice on the management of ACM and asbestos management plans. 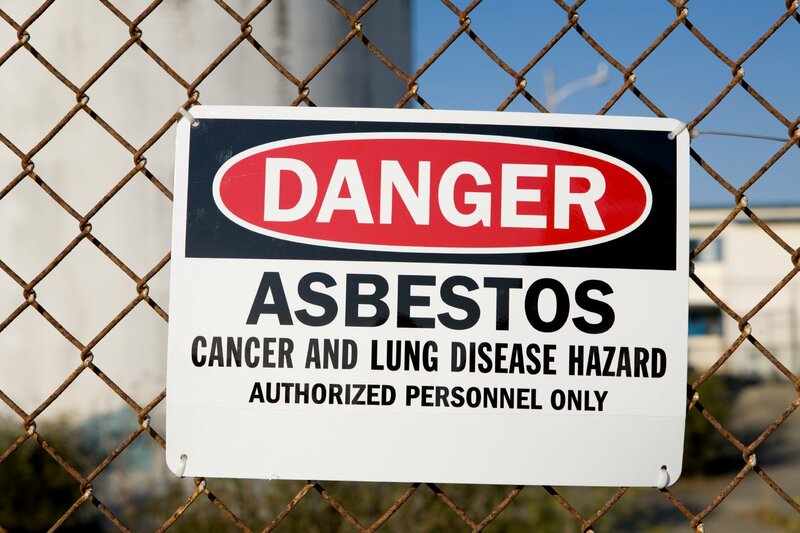 Our consultants are licensed Asbestos Assessors in accordance with the WHS Regulations. See our “Services” section of this site for more information on Asbestos Surveys and Asbestos Registers and Management Plans.